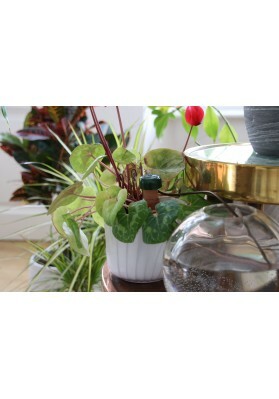 The classic for indoor plants The tried and tested solution for the reliable watering of all kinds of indoor plants. 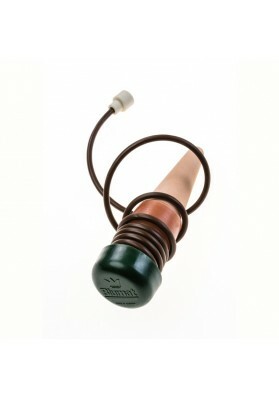 Simple and totally safe to use, at the weekend, on holiday or all year round. 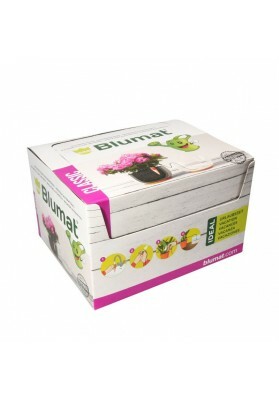 Also suitable for the watering of balcony plants when you’re on holiday in the XL version. 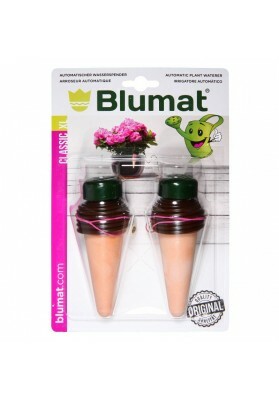 Blumat dispenses precisely the right amount of water which house plants require, irrespective of whether they are in a sunny or shady location. 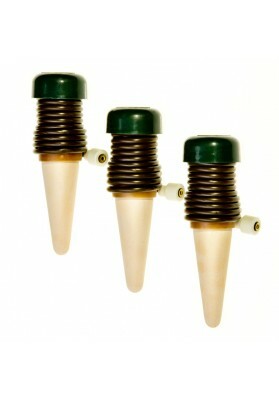 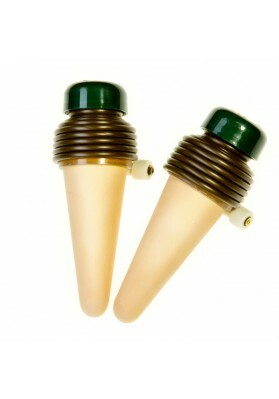 The water is sucked in along a thin tube from your choice of receptacle and released to the plant through the clay cone. 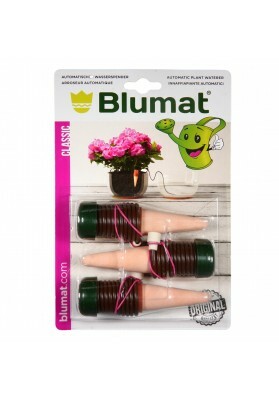 Blumat is ready for use at any time. 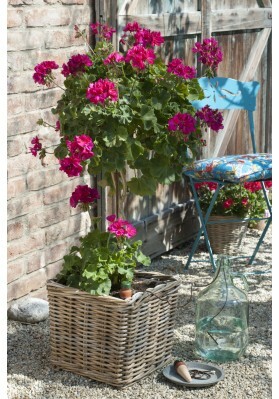 Plants remain in their usual location. 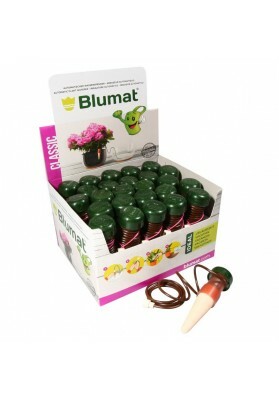 Blumat is the ideal watering system when you are away on holiday.